This song is based on a story of popular singer Mervin Perera.It says about a love for a young girl by an old man. 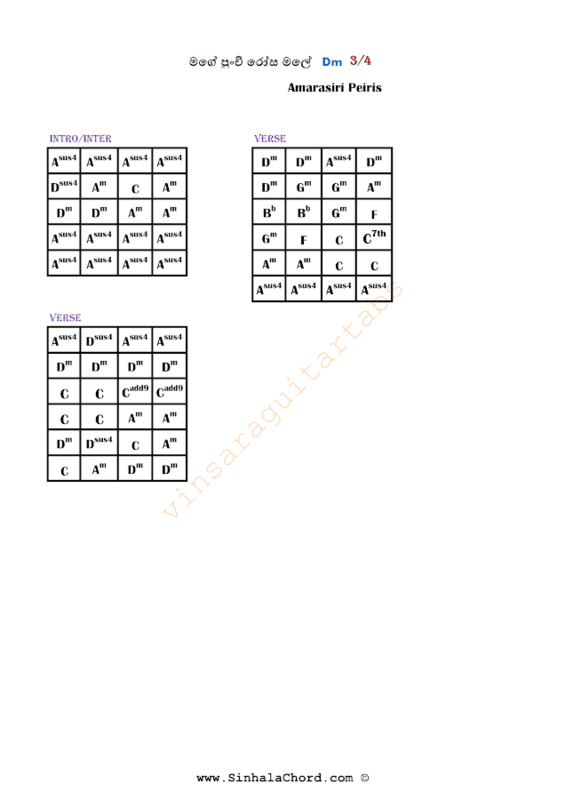 This song contains few sustain chords and C added 9th and C 7th. 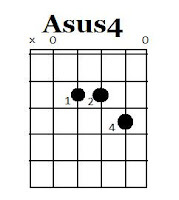 Anyway you can replace A sus4 with D minor.You can switch from A sus4 to D minor alternatively,Use your own style. 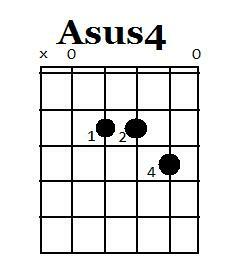 Don't be scared to sus chords.They are easy to play. Study following diagrams to learn how to play added and sustain chords in this song. 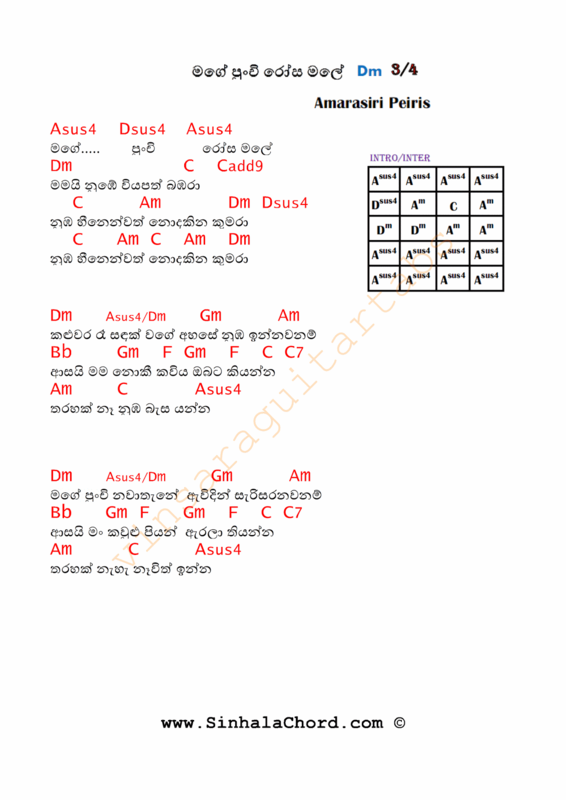 Guitar tab for this Sinhala song is now available.